We Pay Cash For Unwanted Cars Removal Brisbane UpTo $8999 Call Us Now! We can buy your unwanted cars for cash in Brisbane. If you live in Brisbane and want to turn your old car into cash then we will buy it from you. Don’t waste your time with a used car dealer or selling through classifieds. Come to Swift Cash For Cars instead and get your hands on a wad of cash the same day. We won’t mess you around and we will buy any car or truck type and any model. We buy everything including cars, trucks, utes, vans, 4x4s, SUV and a great deal more. We offer great rates on cash for cars up to a value of $8999, so you could walk away with what your car is really worth in no time at all. Our highly trained team provide 100% satisfaction, completion on time and cash straight to you with no hassle at all. We aren’t picky about the cars that we buy from you and we will buy old cars for cash and will even come to you to take them away for free. If you have an old car cluttering up your drive or garage, then give us a call and we will be able to take it away and give you some cash too. We offer free old car removals all over Brisbane but we can buy a decent ride from you too. With offers up to $8999, we can take your wheels off your hands to save you the trouble of looking for a buyer. 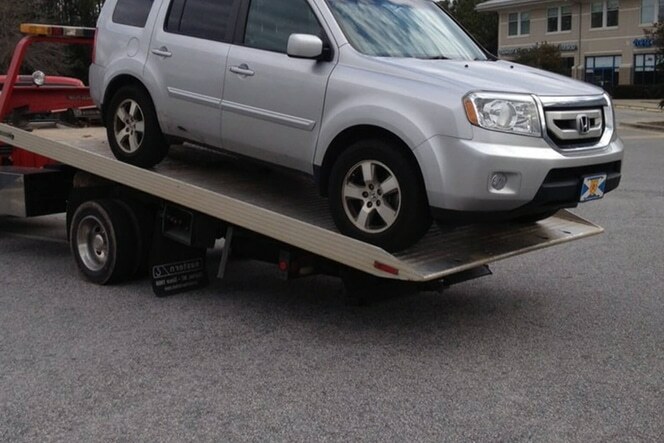 At Swift Cash For Cars, we will even take old trucks off of your hands and turn these into cash for you. We can collect and scrap Cars and pay you up to $8999 for the vehicle. We will also buy working commercial and personal trucks of all sizes and you can get your hands on the cash the very same day. Whether you’re looking to remove an old car or sell a working vehicle, Swift Cash For Cars can turn your car into cash within a day. Call us today and get up to $8999 for your used vehicle without the hassle of used car dealers and classifieds!